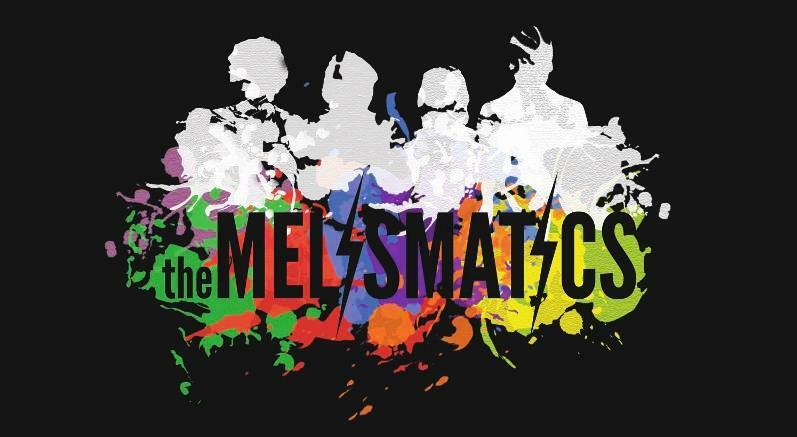 With a heritage that includes Prince, the Replacements and Soul Asylum, Minneapolis has been a hotbed for music talent for a long time and it’s about time you add the Melismatics to that list. Formed in 2001, the combo delivers the kind of soulful power-pop that will have you singing along after the first verse-chorus pass. 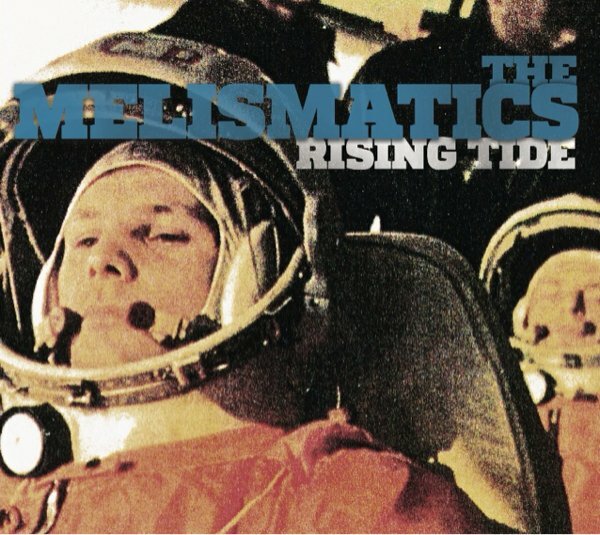 The Melismatics have teamed up with producer Jon Auer (Posies singer/guitarist) for their newest album, ‘Rising Tide,’ community service requirement essay and it’s stuffed to the rafters with more of the melodic hooks the band have always been known for.